These adorable babies are like little celebrities on my blog! I love love love photographing them! They all looked so festive in their buffalo plaid outfits that is perfect for the holiday season! 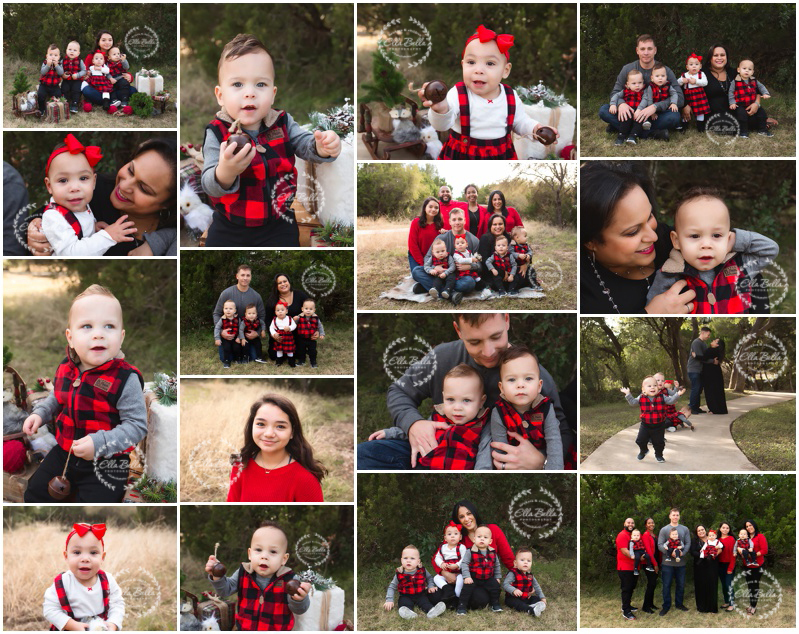 Tons of sneak peeks to share from this fun family holiday mini session!! 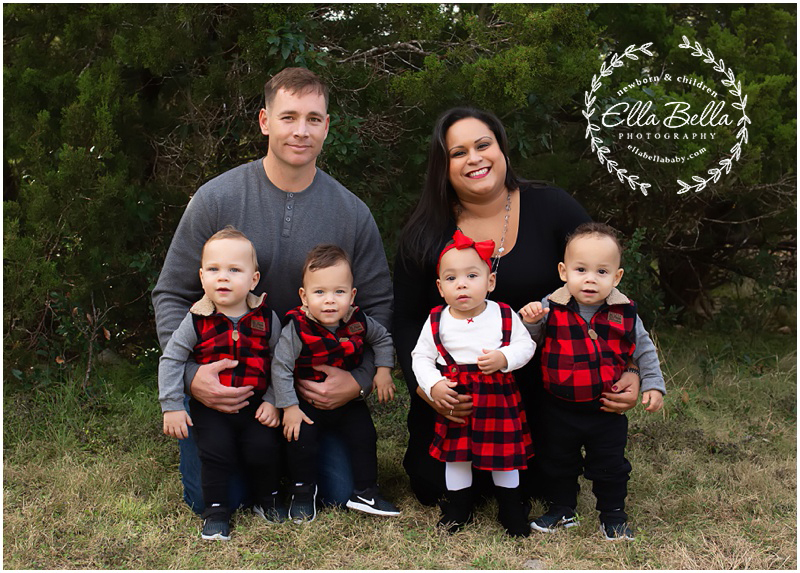 © 2019 Ella Bella Photography – Newborn Photographer in Austin & San Antonio, Maternity, Baby, Child, Family|ProPhoto Custom Blog by NetRivet, Inc.